With National Parents’ Day coming up (July 23rd let’s consider the Herculean achievements that parents go through every day for their babes. Let’s celebrate the fact that parents answer the call at all hours of the night to feed, soothe, and snuggle those babes. And let’s get down to brass tacks and admit that the best way to celebrate National Parents’ Day is with a good night’s’ sleep! Sleep helps your family thrive. Nothing disrupts a family’s sleep like when the baby won’t! These 5 bedtime tips for helping baby sleep better aren’t just for that sweet babe, they’re for your entire family’s health and wellness. 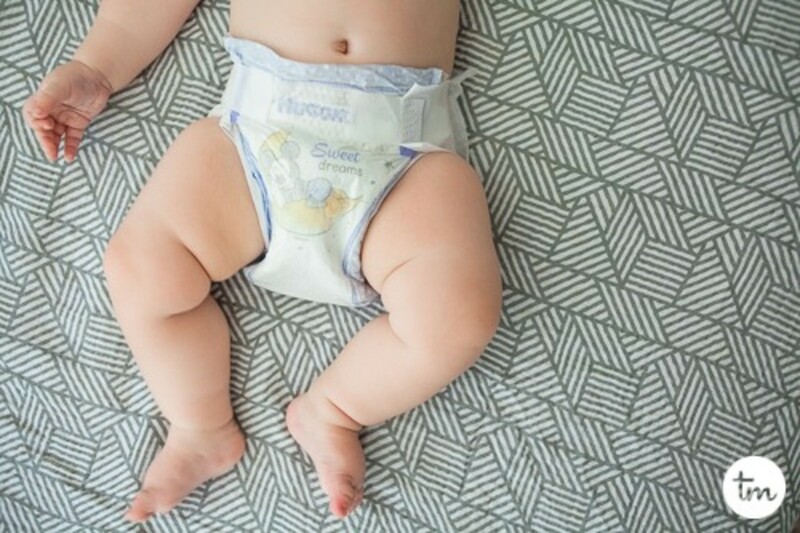 Huggies recognizes that need for sleep, and knows that’s why it is important to provide your baby with hugs that settle and soothe at bedtime plus a diaper designed specifically for sleep. Huggies OverNites Diapers keep baby dry all night for a sounder sleep, guaranteed. Did you know that your baby getting some afternoon sun is one of the best ways to help your baby sleep at night? 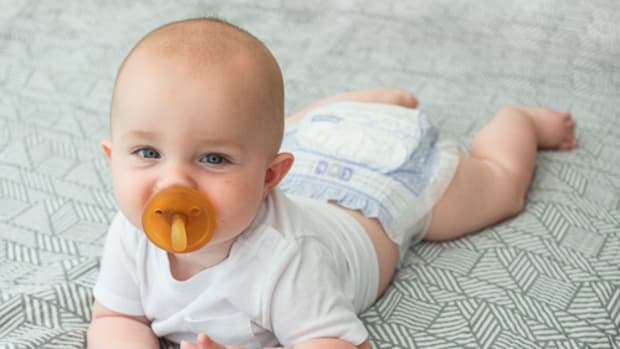 For babies up to 3 months, the more natural light to which they’re exposed, the quieter and longer their nighttime sleep, according to the Journal of Sleep Research. Light helps young babies set their biological clocks, including their still-undeveloped sleep-wake cycles. This means taking your baby for an afternoon walk is one of the best ways to establish good circadian rhythms and develop better night time sleep (and a sweet way to bond with your new babe)! Good sleep and routine naps during the day are one of the best ways to help baby sleep at night. 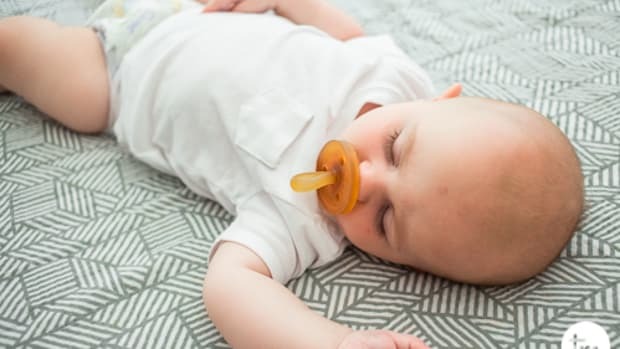 Attempting to restrict daytime napping to promote night-time sleeping is one of the mistakes many parents make in an effort to help baby sleep longer at night. Studies have shown that your baby is more likely to sleep well at night if he gets plenty of sleep during the day. Lack of napping results in an overly tired baby and one that is less willing to sleep at bedtime. Taking lots of naps- in a baby carrier with you, in a swing, in their crib and during an afternoon stroll is a great way to snuggle your baby while helping them learn the art of sleep. And stick with it! Too often have I seen friends choose a 6:30-7 bedtime only to realize they’ve just put themselves on that same bedtime because their kids wake up very, very early and they have to be home by then to put them down. We’ve opted to put our kids to bed at 8, knowing that we can return home by then if we want to go out and that 8 AM is when we’re happy to be awake in the morning. The most important part of a successful night time routine is finding what works for you! Creating a bedtime ritual is an important tool that will help your baby successfully fall asleep for the night. 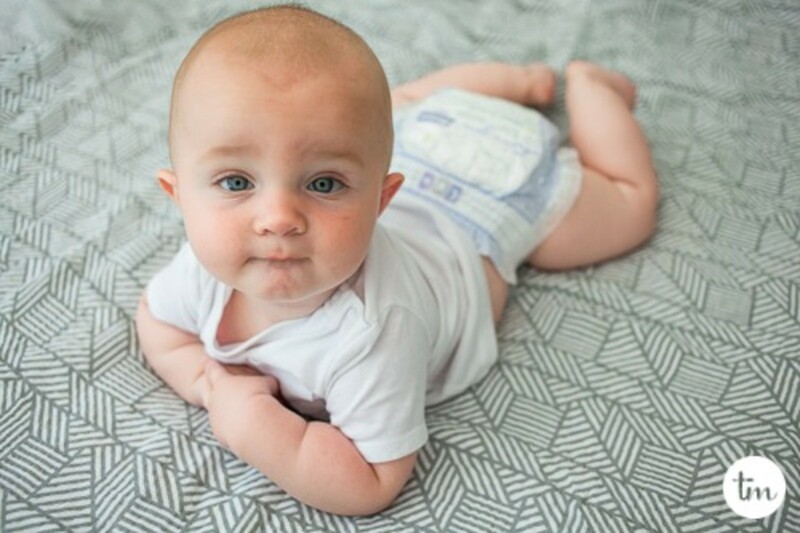 A successful bedtime ritual can include dressing your baby for sleep and diapering with Huggies OverNites Diapers because they are 25 percent more absorbent, helping babies get a sounder sleep, with up to 12 hours of leakage protection (Visit Huggies.com to learn more about the sounder sleep guarantee*). A bedtime routine can also include stories, songs and lots of cuddling! Just like getting out in the sunlight during the day helps, putting your baby down in the dark at night helps as well. Be sure your baby is in a well-ventilated dark room on a firm mattress in a crib free of blankets, bumpers or toys. 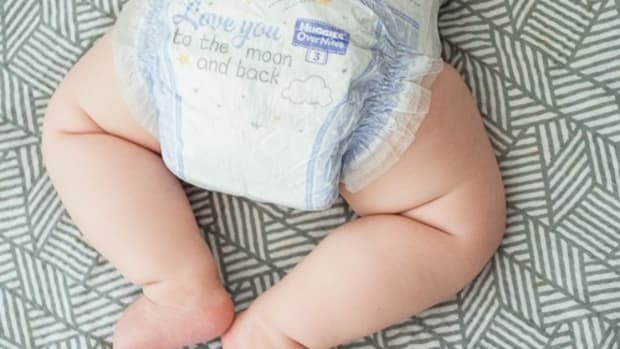 The best part of using a Huggies OverNites Diaper? 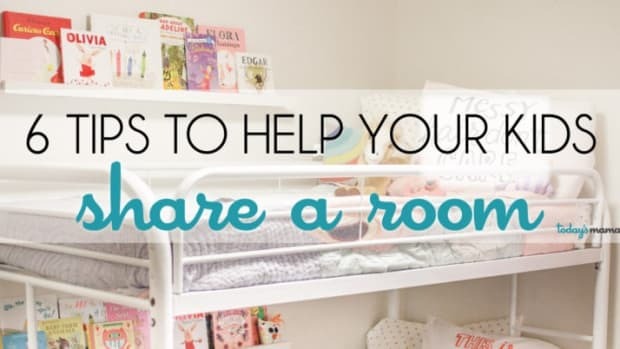 Not having to rummage through that dark room to change your baby in the middle of the night because their diaper will keep them settled and soothed all night long! *Purch. by 11/5/17. Mail in by 11/30/17. Online access req. Limit 1 per HH. Restrictions apply. 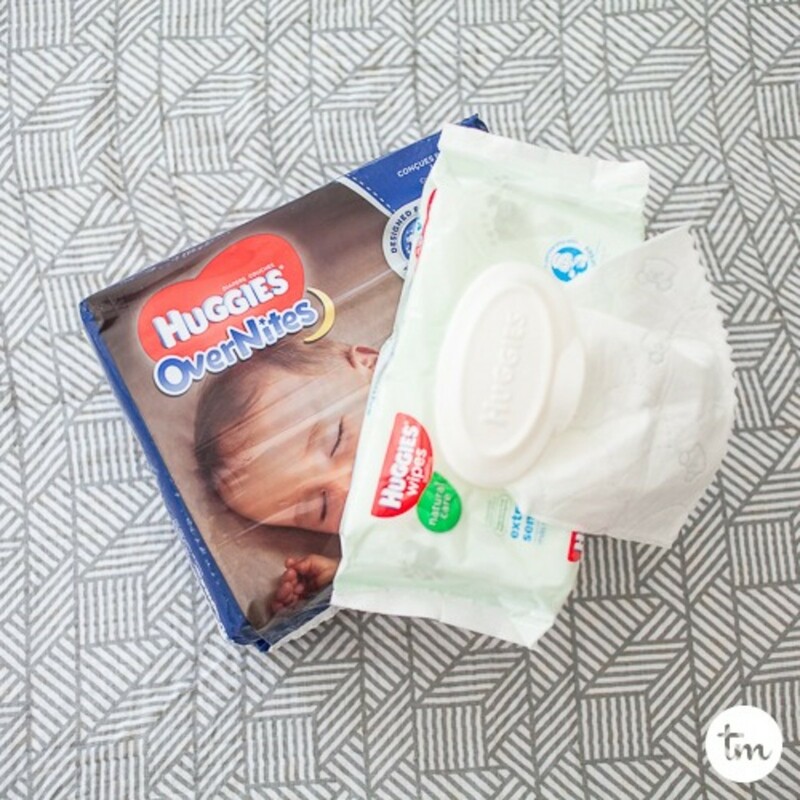 See huggies.com/mbg for details. US only. What do you do to help your babe sleep at night? This post is for expectant mothers who are planning on nursing their babies after delivery. This is a sponsored post by Radio Flyer. All opinions are my own.